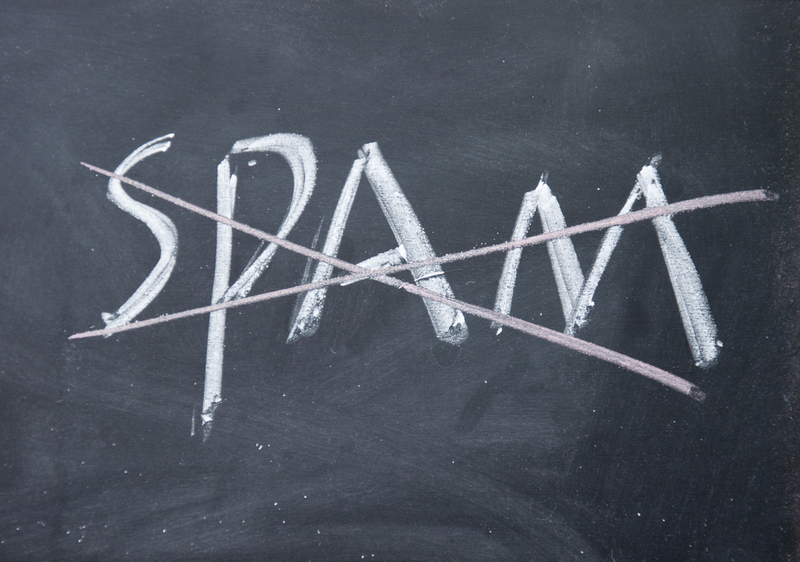 Why Most of Your Marketing Emails Get Sent Straight to Spam | Mann & Co. Inc.
Spam! No one likes it. You spend a lot of time building your email list and crafting marketing messages. After all, email is an important marketing channel, and if you aren’t utilizing it, you could be leaving a lot of money on the table. Unfortunately, many of your marketing emails are probably getting sent straight to spam. While it’s difficult if not impossible to get 100% of your subscribers to open your emails, there’s always room for improvement. And, spam is the last place you want your emails to end up. You don’t want your email list to go to waste, do you? Let’s explore why your marketing emails are going straight to spam and what you can do about it. There are many reasons why your marketing emails end up as spam. Here are a few common reasons and what you can do to improve your connection with your email subscribers. Maybe you bought a list or added people to your database without their permission. This is likely in violation of applicable regulations. And, even if not for that, you’re going to end up angering a lot of people. You don’t just risk having your emails sent to spam. You risk being fined. So, ensure that you have permission to email the people on your list. On your website, use double opt-in. Marketers express a similar sentiment all the time. But there’s a problem with this statement. Unsubscribes typically happen when you aren’t emailing your audience often enough. Think about it. It’s easy for your subscribers to forget who you are if they haven’t heard from you in a while. If you send messages more frequently, your emails are less likely to end up in their spam folder. The solution here is simple – send emails on a schedule, preferably weekly. For some reason, people just aren’t opening your emails. That can lead to a spam issue. It could be because they expected to receive something different when they first signed up with you (so your content might be attracting an unexpected audience). It could also be that your subject lines are misleading, or you aren’t sending your emails at the right time. Improving your open rates can be an uphill battle, but it’s not impossible. In addition to crafting compelling subject lines and sending your emails at the right time, segmenting your list can also be a huge help. Unfortunately, no matter how good you are, there’s a good chance not all your subscribers are going to open your emails. That’s a possible spam issue. And, some people won’t open a single email from you despite opting in to receive messages. It’s best practice to clean your email list ever so often. Remove those who haven’t opened any of your emails in the last three months. If you’d like to send them one last email warning them that they will be removed from your list (and that they can reactivate their subscription), do so. You should be able to do this with any email software, including MailChimp. Keep in mind that this will have a significant impact on your open rates as well. Cleaning your list can be a quick win for improving your open rates. You put a lot of effort into your emails. So, you want as many people as possible to open them. Otherwise, all the effort you put into collecting emails is for naught. What have you tried to prevent your emails from getting sent to spam? What tactics work for you? Written by: Perry Mann on January 22, 2019. Why Aren’t Your Finished Products Matching the Proofs?